After the success of the previous three European Conferences (Liverpool, Prague and Karlsruhe) and many of the same people meeting again at Minding Animals 2 (which took place in Utrecht, July 2012) as well as the postgrdaute conference in Exeter, UK (March 2012) we are now welcoming ideas and proposals for the next European Conference. We are looking for a new hosting country (this presently rules out the UK, the Czech Republic and the Germany). We anticipate a conference happening in late 2014 and we are also interested in receiving appropriate themes for the meeting. The organisers of the previous conferences look forward to passing on their experience and expertise in order to help the new team. 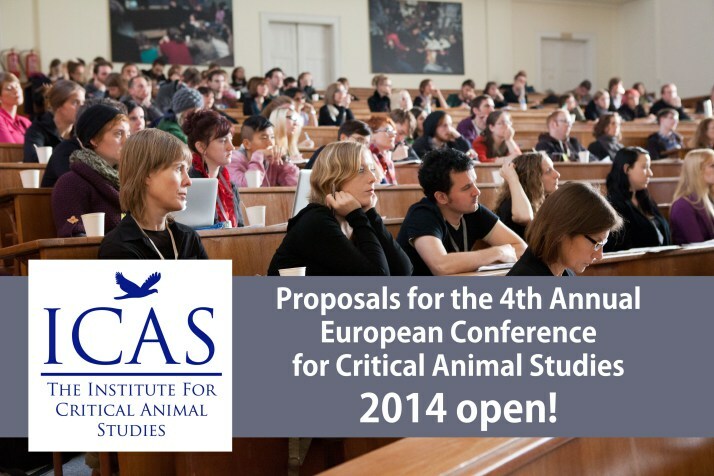 Please send your ideas to icas.europe@gmail.com by March 31st 2013.